Colors: Black- Royal- Evergreen- Navy- Red Made in the USA. No club to join - Easy check out! 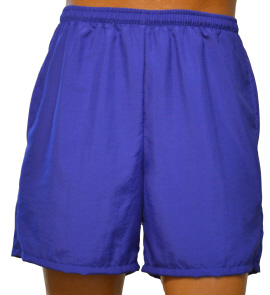 Our longest short is available with moisture-wicking built-in brief liner, for those who demand that extra comfort! 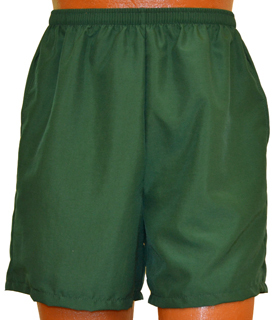 Also available as Windpant with same deep pockets and zippered leg. 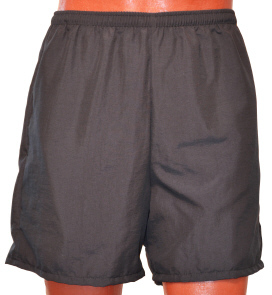 Our Walking Shorts are made of soft quick-drying, water resistant Supplex featuring mid-thigh length, 5 1/2" inseam and a comfortable roomy fit. 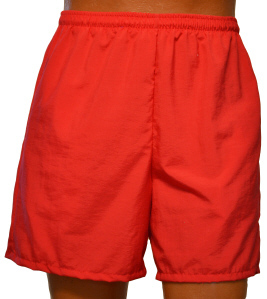 These casual shorts have deep side pockets, elastic drawstring waistband and buttoned back pocket. 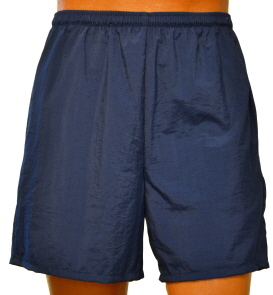 Also great for golf, tennis or just relaxing!